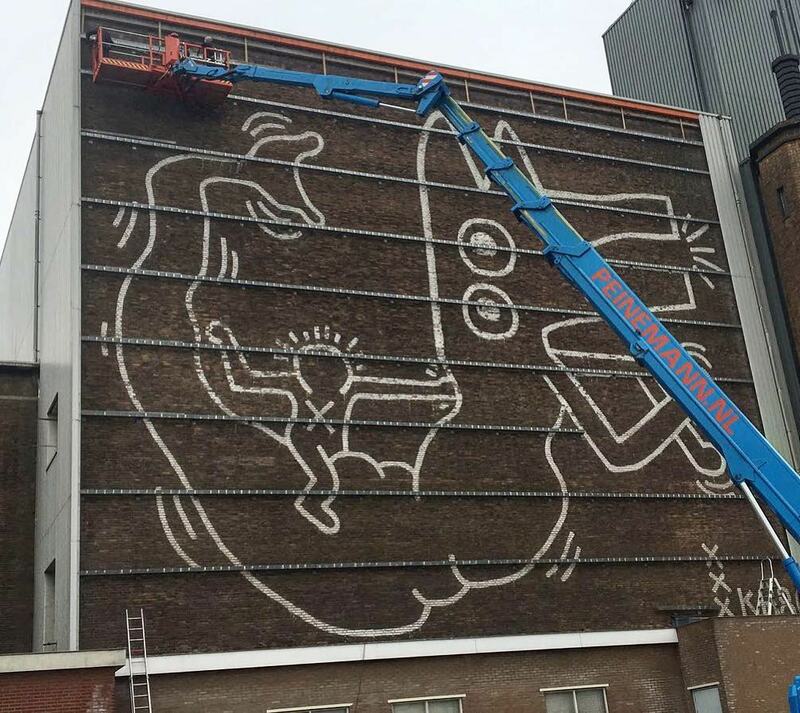 A mural of Keith Haring was found after 32 years in Amsterdam. 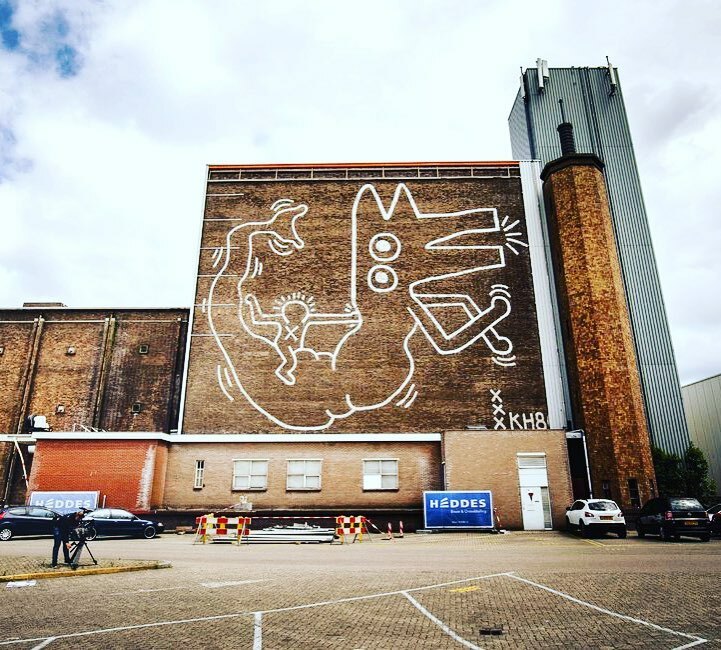 The art work was painted by pop artist Keith Haring for an exhibition in Amsterdam in 1986. It was hidden behind a corrugated metal at a industrial building. The US american artist was influenced by the grafitti scene of the 80s and developed his unique style of clear lines and plain paintings, coining the pop art movement. Veröffentlicht in contemporary art, Drawings, Exhibitions, Graffiti, Murals, Paintings, street art, urban artBookmark the permalink.